Grapeseed oil has many benefits. It can be used for oily, dry and wrinkle-prone skin and can balance any oily skin issues you may have meaning it's a very versatile oil. 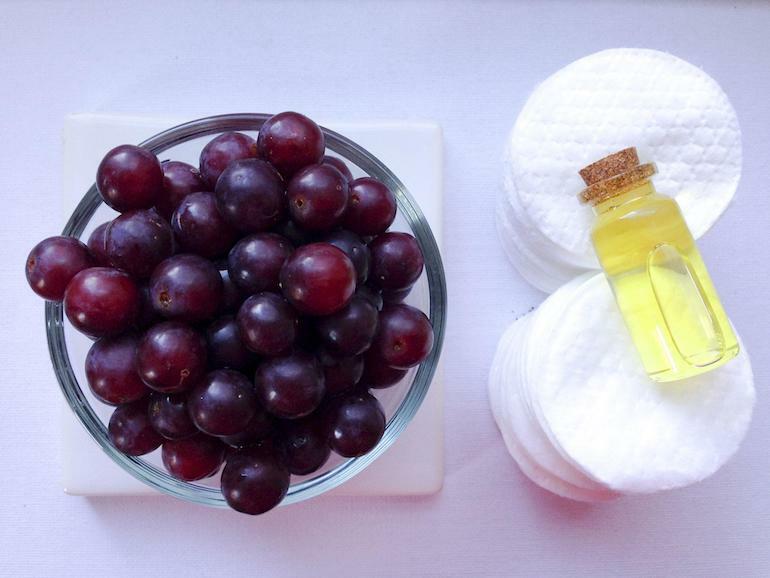 With both light moisturising and cleansing properties the grapeseed oil can be used many ways. 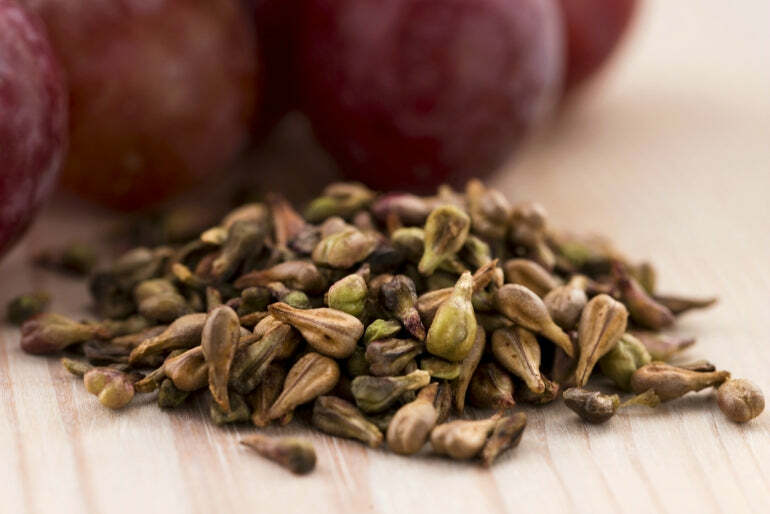 Hinted in the name, the oil is extracted from crushed grape seeds. This is known, in the cosmetics industry, as a carrier oil due to it being from the fatty portion of the plant, unlike essential oils which are extracted from the non-fatty parts. The grapeseed oil is used a lot for the base of many different cosmetics including moisturisers and creams. This is because it helps to balance out the dry and oily patches on the skin leading smooth and soothing benefits. Grapeseed oil for skin has many benefits with the main one being that it's a very light moisturiser and it is easily absorbed by your skin. The oil can be used to help with the healing of eczema and acne, as it helps to balance out the dry and oily patches on the skin. Oils are usually not thought of when it comes to wanting to manage overly oily skin, but they are able to work wonders if you know which ones work best for you. 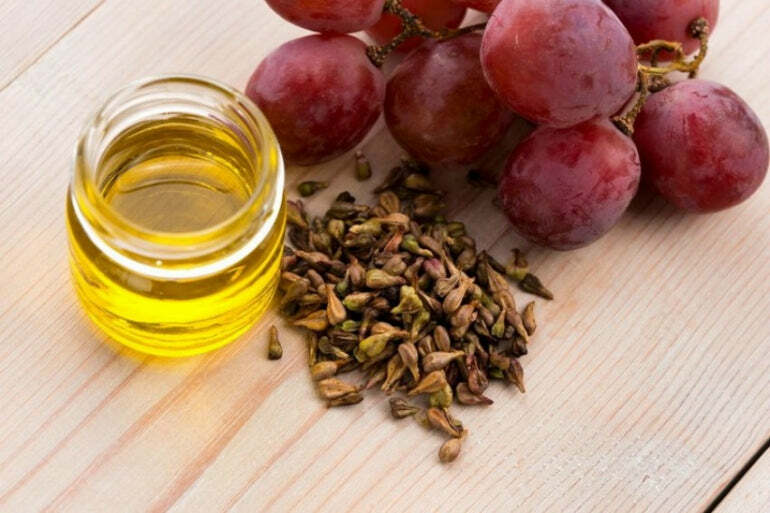 Using grapeseed oil for oily skin is very beneficial due to it being high in linoleic acid. 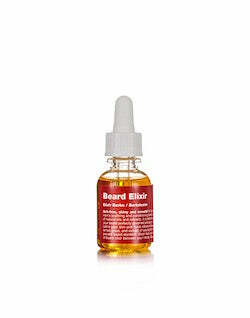 This acid has been tested to reduced clogged pores which ultimately can help reduce your natural oil content. Being able to balance out your oil content will allow for a smooth, even surface. Another grapeseed oil benefit is that it can contribute to having firmer, wrinkle-free skin. The fatty acids which are extracted from the grapeseeds can help heal and reduce scars while also being good for reducing and slowing down the development of wrinkles. However, be sure not to overdo it with the oil as it should only be used in small amounts. It can be used daily, weekly or monthly, just make sure it's applied sparingly. As grapeseed oil is known for tightening, reducing wrinkles, treating acne and scars and moisturising your skin, it is no surprise that it can be used as a toner too. 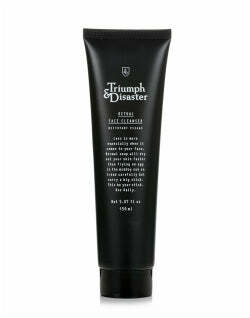 When applied directly to the skin, it can penetrate the pores and cleanse the skin which results in it curing breakouts and keeping your skins moisture and oil levels balanced. Massaging straight onto your skin with a clean face and hands. You only need two or three drops of the oil to be rubbed onto your face. No cotton pads or additional applications need to be used which makes this an easy application. 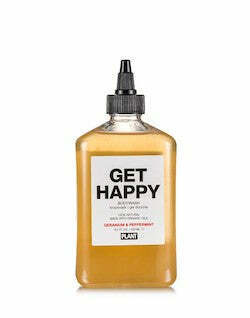 Using your hands you can concentrate on applying the oil to any specific blemished, rough or acne areas. 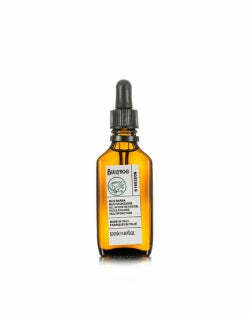 Gently dab one or two drops of grapeseed oil on or around any dark under eye circles. Due to the oil being able to tighten and firm the skin it will freshen and lighten the under eyes. If you already use a daily moisturiser, you can add a few drops of the grapeseed oil to it and apply like normal. This will help your skin retain the moisture for longer and contribute to balancing oil levels. The hype around coconut oil has blown up over the years and the many benefits of this oil have been widely noticed. However, as more and more research has been carried out, new oils are being recognised for more specific functions that all somehow aid skin improvements. One of these upcoming oils is grapeseed oil. This has been found to feel lighter than coconut oil so it's a perfect oil to use if you have very oily skin. It can help control facial oils better than coconut oil can while keeping the faces moisture levels intact. 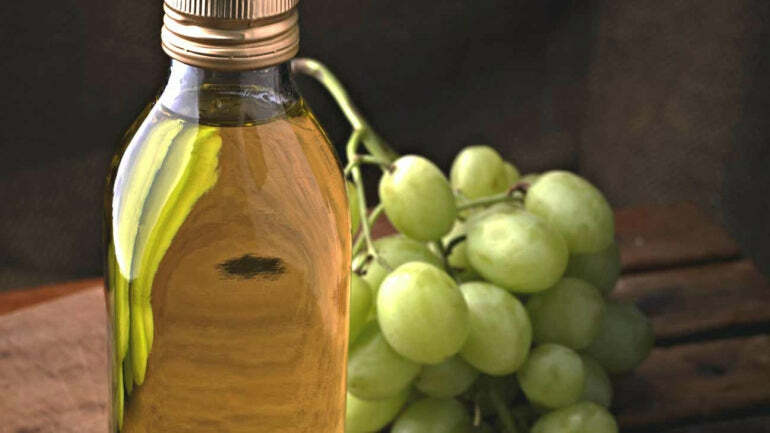 Grapeseed oil contains very high levels of vitamin E, twice as much as olive oil does. Vitamin E provides antioxidants for your skin, retains moisture and contributes to achieving youthful-looking skin by helping to prevent wrinkles for as long as possible. Even though olive oil is very beneficial for your skin, if you're looking for more vitamin E then grapeseed oil should be the one to choose. It's good for the skin. Grapeseed oil has moisturising properties that make it great for both dry or oily skin. Healing properties. 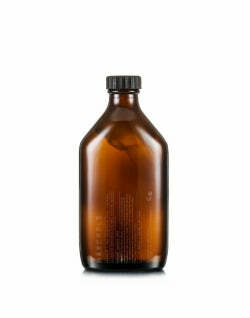 There are healing properties in this oil which are great for problem areas or skin irritations. Firming. Grapeseed oil can firm the skin whilst it reduces the appearance of wrinkles. Vitamins. 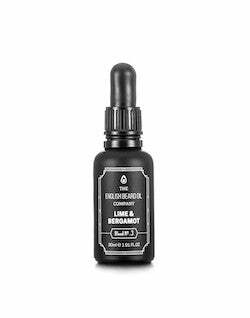 This oil contains great vitamins including a lot of vitamin E which is great or intoxicating skin. Grapeseed oil can retain your skins high moisture levels as well as controlling any overly oily areas. 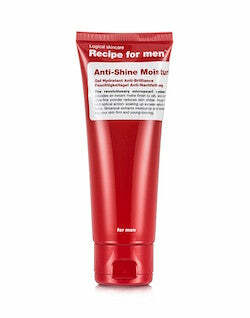 It is full of vitamin E allowing it to act as a light moisturiser without clogging up your pores. 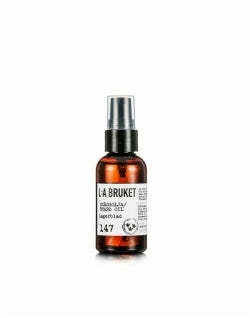 It also contributes to anti-ageing and helps heal eczema, acne or any other skin inflammations.